Engaging with your student community can help add to an amazing university experience. MUSA can support you in being a class representative, volunteer or international buddy on the Manawatū campus. Class representatives are students elected by their fellow classmates to represent their class. With support from MUSA, they actively affect positive change in their courses by being the advocate for their fellow classmates. If you're studying at another Massey campus, check out the Albany or Wellington programmes. What is the programme’s purpose? Class representatives play a central role in maintaining constructive communication between students and lecturers. The programme creates an opportunity for students to have their concerns heard and academic issues resolved as early as possible. Additionally, class representatives provide a channel for discussion and valuable feedback for lecturers, with an aim to enhance the learning experience for both parties. Take an active part in determining the direction of your class' learning. Improve your employability by further developing your critical thinking, communication and leadership skills. Add a reference to your C.V.
How do I become a class representative? During initial lectures at the start of a new semester, look out for an informational slide giving a brief description of the programme. Following this, your lecturer will lead a quick informal election. If you've missed this process, speak to your lecturer about having a class representative in your course during the beginning of the semester. If you're interested in the role, please contact our Student Engagement Coordinator at any time throughout the semester (even if you've missed the initial election). 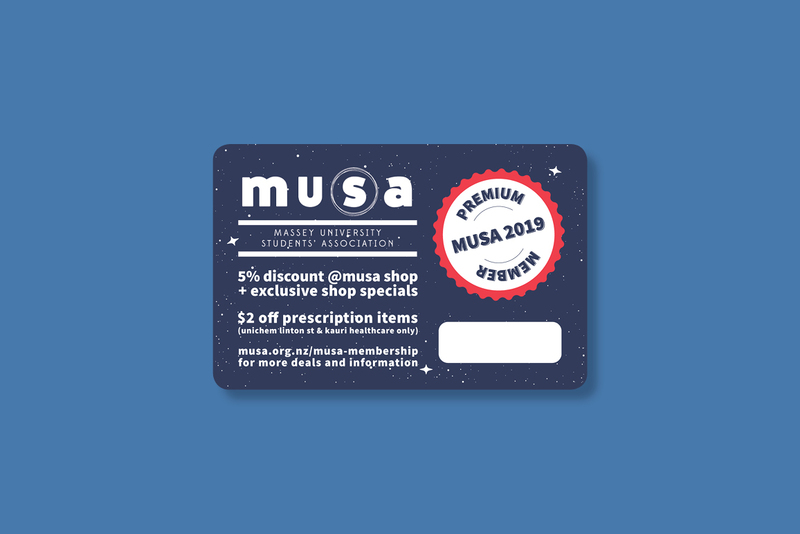 Connect with us through our free MUSA Premium Membership and you’ll receive special deals, discounts and exclusive card holder giveaways throughout the year. 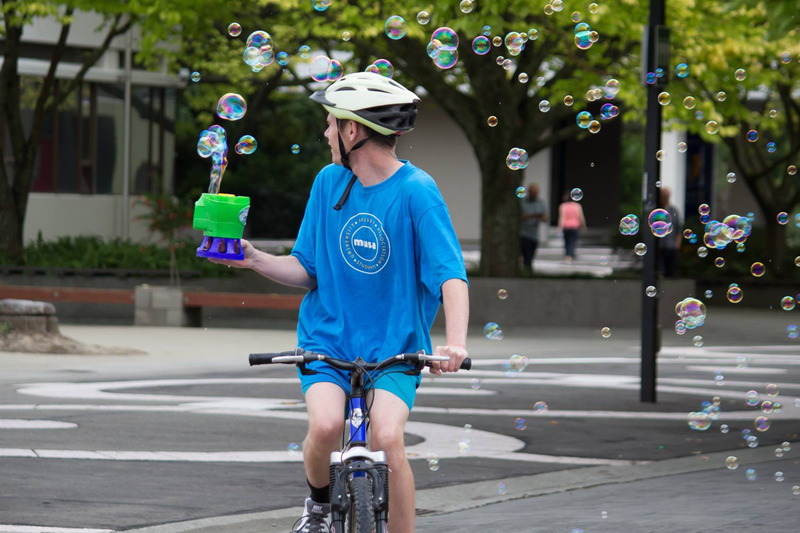 The membership is available to all internally enrolled students at Massey Manawatū and for 2019 includes exclusive deals across Palmerston North. Collect your membership card at the MUSA stall during orientation or from the MUSA office, Room 2.23 upstairs in the Student Services Building. When you sign up, we’ll record your contact details to let you know about cool stuff we are doing. This info will be kept private and we won’t spam you. Remember, you must have your MPM card with you to claim any deals.